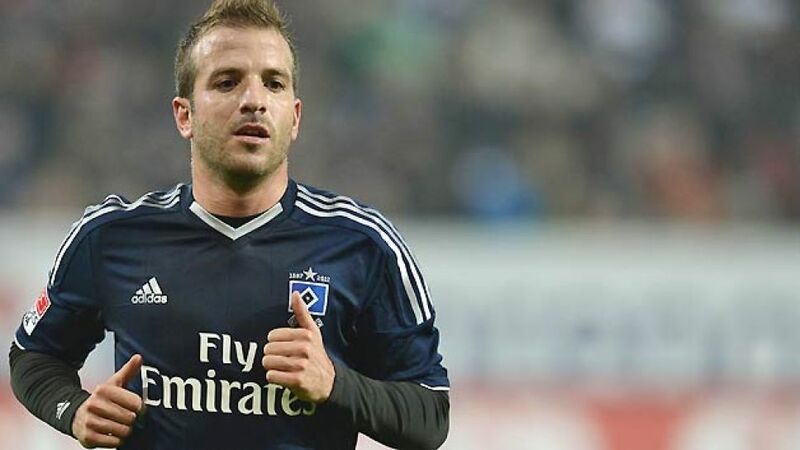 Hamburg - Labelled as a 'saviour' when he re-joined struggling Hamburger SV on deadline day in August, Rafael van der Vaart arrived with a weight of expectation on his shoulders. With age has come maturity, however, and in his second spell at the club, the 29-year-old is revelling in his role as Hamburg's main man. "Changed atmosphere like no other"
Ever since he pulled on Hamburg’s jersey for the first time in 1583 days following stints abroad at Real Madrid and Tottenham Hotspur, the fortunes of the Bundesliga ever-presents have improved dramatically. Their top-flight status seemed under threat after three defeats and a DFB Cup knock-out, but van der Vaart’s immediate influence has not only rescued a team struggling with confidence, it has also helped rekindle dreams of qualifying for Europe. And while there is no doubting van der Vaart’s leadership qualities, his stats have been impressive as well, as five assists and one goal will attest to in a successful season-half for HSV.